You’d be forgiven for thinking Widows was going to be a high-end heist movie. It is directed by Steve McQueen who has made a name for major titles including Shame and 12 Years a Slave. The cast is fantastic, from heavyweights such as Viola Davis through to Liam Neeson, Robert Duvall and Colin Farrell. It even presents itself with a serious, dark and complicated plot for which is essentially a female-led heist movie. By comparison, it feel like Duvall, Neeson and Farrell are somewhat on cruise control and although their performances are never flat, they hardly feel stretched. For the men, it is Get Out’s Daniel Kaluuya as a terrifying, violent gangster, that almost steals the movie from all the more established stars. His stock is rising and a performance like this helps. The story itself is straight-forward and expertly told. There are plenty of characters and events which intertwine, play against each other and suitably come to a head when the final moments begin. The action which sparks the movie into life is great and very realistic but there is nothing hugely different or special about Widows. It is a very professional and classy drama but the story offers very little which is new. You’ll never be bored. You’ll be engaged throughout and the story and characters have enough about them to keep you invested but considering the director and cast involved, there doesn’t seem to be anything unique enough here to justify their inclusion and involvement. 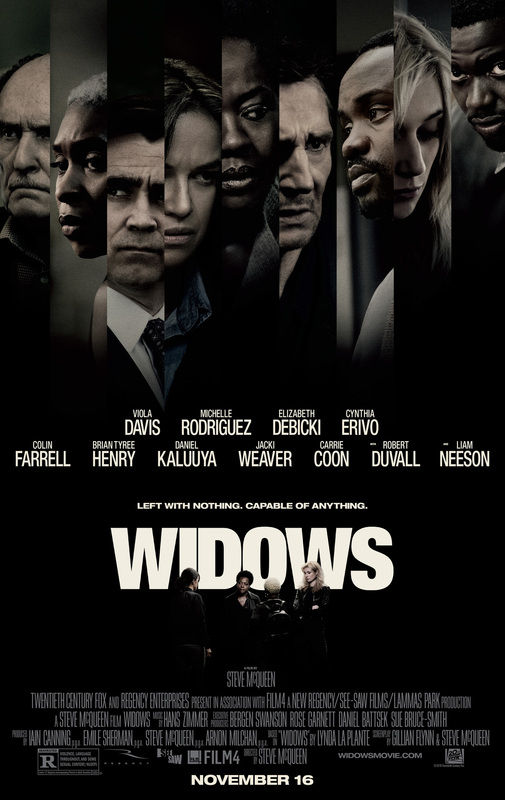 In fact, at times Widows even falls into the same tired cliche’d moments that you’d expect from any heist movie but not expect from one directed by McQueen. It is a twisted and complicated plot at times but strip away the gloss and there are predictable elements which let it down. 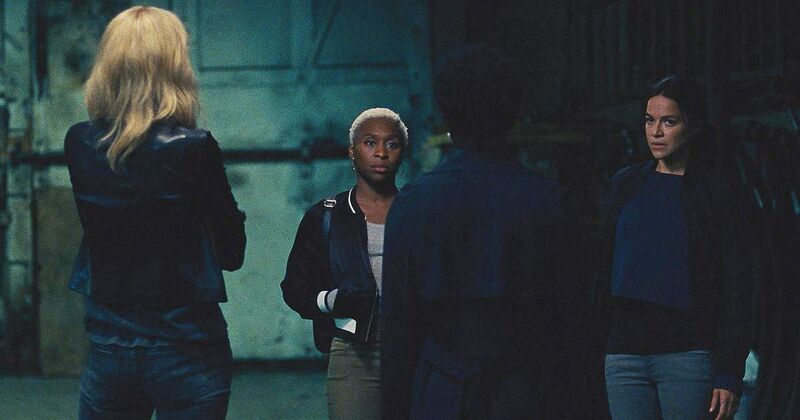 Overall, Widows delivers a very professional and entertaining heist movie but you’d be forgiven for wanting more. It is as ably directed as you’d expect from McQueen while also including decent performances from the likes of Davis and Duvall but nothing here makes it stand-out from any other half-decent heist movie. Next Next post: Oscars 2019: The Launch!